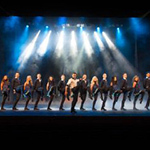 Branson brings you the magic of Christmas with a hint of the Emerald Isle! 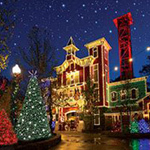 For a limited time, discover Christmas in Branson over four days and three nights for $539. 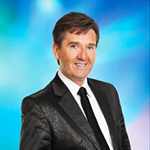 Your package includes your choice of two fine hotels where you'll enjoy a complimentary breakfast; two adult tickets to Daniel O'Donnell, two adult tickets to Titanic Dance and two adult tickets to one of four other popular shows: Dublin's Irish Tenors and the Celtic Ladies, New Jersey Nights, Christmas Wonderland or Puttin' on the Ritz; a $25 dining certificate and a complimentary Guest Card savings book. 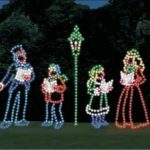 Branson is the place for your Christmas! View package here. "November is one of Branson's most inspirational and exciting months of the year," said Preston Garrison, Director of Operations for the Branson Tourism Center. 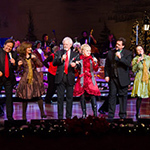 "Starting with the nation's largest Veteran's Day Celebration, to one of the biggest celebrations of the traditional American Christmas, and much more, the month of November in Branson is bursting with special events and other activities," he added... Read entire article here. 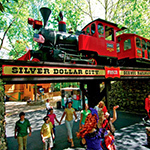 Can it be more easy than this to plan an amazing Branson trip?